Dog Blogger from Dog and His Boy and Brand Ambassador for Dr. Harvey’s, Bernard Lima-Chavez, had a remarkable experience when he discovered. 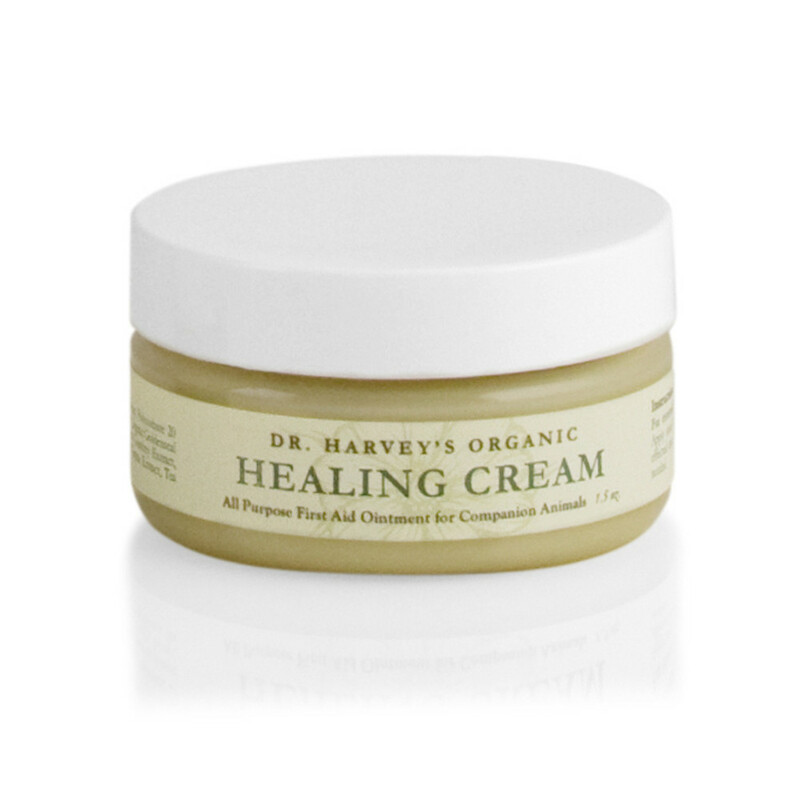 Dr. Harvey’s Healing Cream. This is a “must-have” product for every pet parent’s first aid kit. The “After” Photo-Injury? What Injury? Dr. Harvey’s available helps me achieve and maintain good health for my dogs in a completely natural way. The results were incredible but I looked deeper at the ingredients to understand why it worked. You can read Bernard’s entire post here.